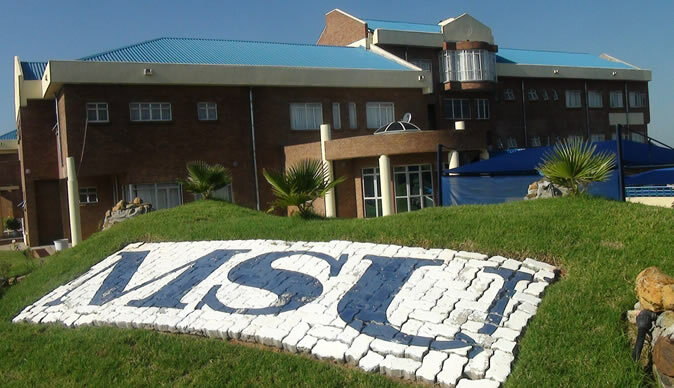 Midlands State University was forced to postpone its Student Representative Council Elections after hackers breached the security system. This communication serves to inform you that the SRC elections which were scheduled for Thursday, 9 November 2018 and Thursday, 15 November 2018 have been postponed until further notice. The postponement is as a result of a serious and massive security breach which has been detected by our Information and Technology experts. Please note that the University has a duty to ensure that the SRC elections are conducted in a credible, professional and transparent manner so that the results thereof, truly reflect the will of all the students. Any inconvenience caused by the postponement of the said elections is sincerely regretted. Commenting on the incident Former Zimbabwe National Students Union leader Tererai Obey Sithole said, "Today I am reminded of the day I was arrested by some overzealous police officers in the great hall at MSU in 2014. The arrest came after we had made concerted efforts with like minded Comrades to reject the use of Online voting arguing that it was subjected to manipulation. "I remember Cde Mlondolozi and Cde Wilton stood with me when the officers harassed me and Advocate Brian Dube swiftly stepped up to offer his legal services. Our concerns were equally rejected by the MSU administration but some years down the line, the same administration postpones an election citing some security breach,Whatever it means.If it's ever true, the question is why impose a system not acceptable by the students? Why is it the security breaches have only been detected when ZINASU was leading? "There is nothing for the students without the students. To my Brothers and Sisters in ZINASU, keep your heads high. You deserve nothing short of victory, now and forever!"